Antarctica: The wind sculpted ethereal forms in the ice. A window of ice frames Jonesy (Justin Jones) skiing. 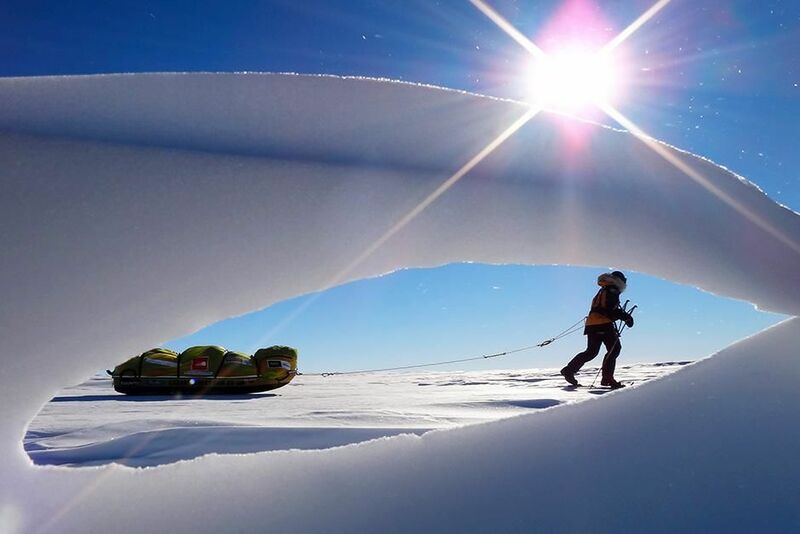 This image is from Crossing the Ice. 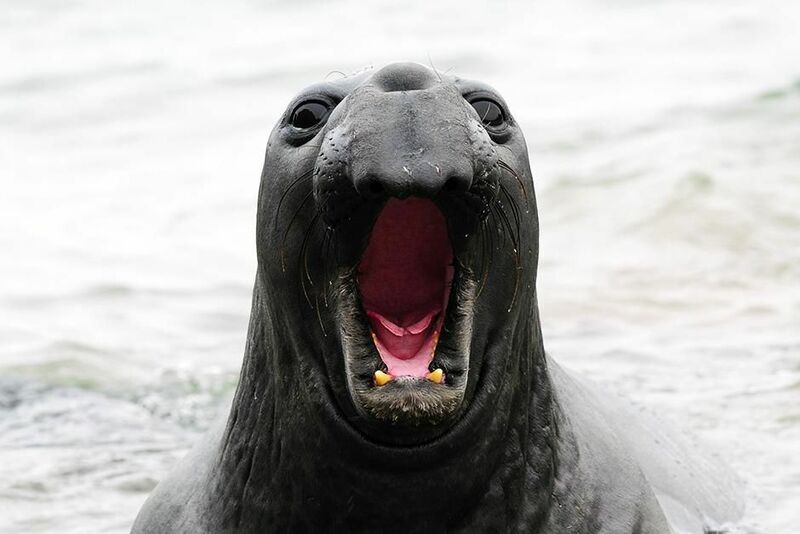 A male elephant seal showing aggression. This image is from World's Weirdest. 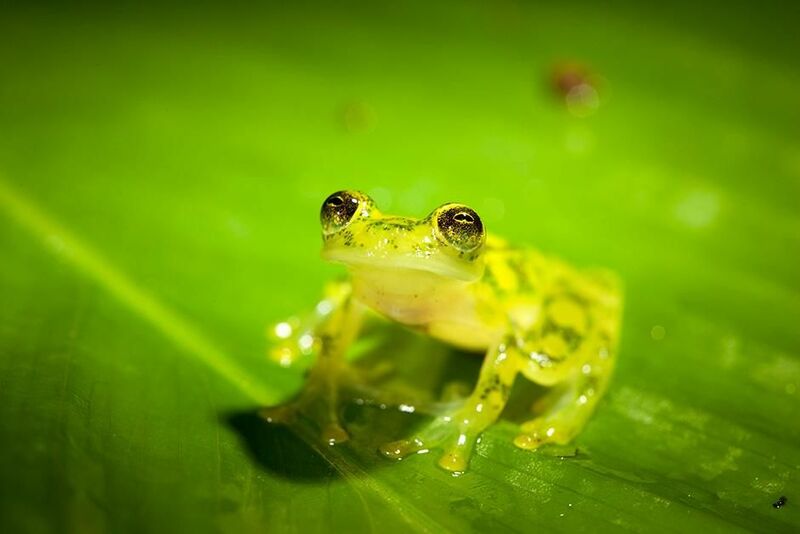 Costa Rican Amphibian Research Centre, Siquirres, Costa Rica: An adult reticulated glass frog (Hyalinobatrachium valerioi) looking towards camera. This image is from Secret Life of Predators. 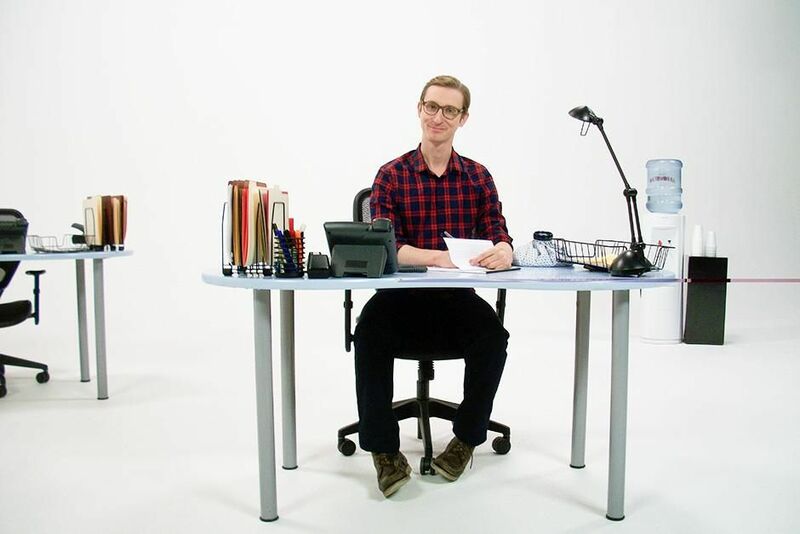 Los Angeles, California, USA: Our host Jake Porway about to experience some annoyances in the workplace. This image is from The Numbers Game. 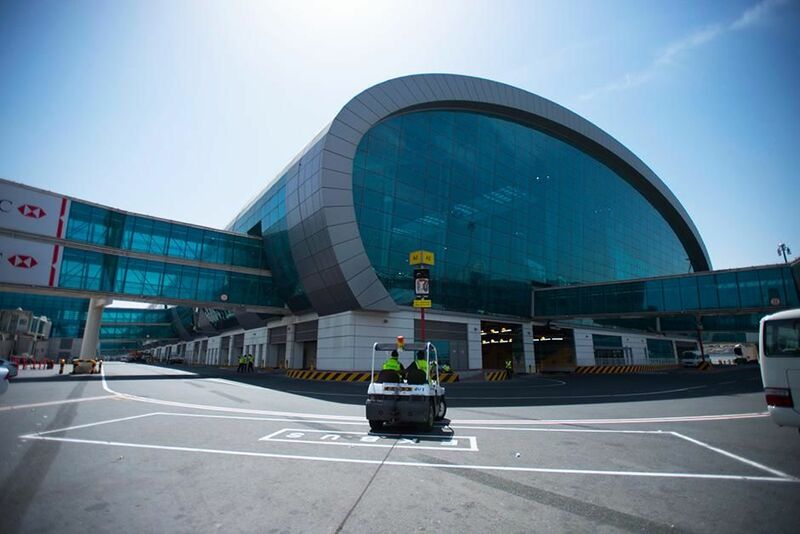 Dubai International Airport, Dubai, United Arab Emirates: Exterior shot of the airport. This image is from Ultimate Airport Dubai. 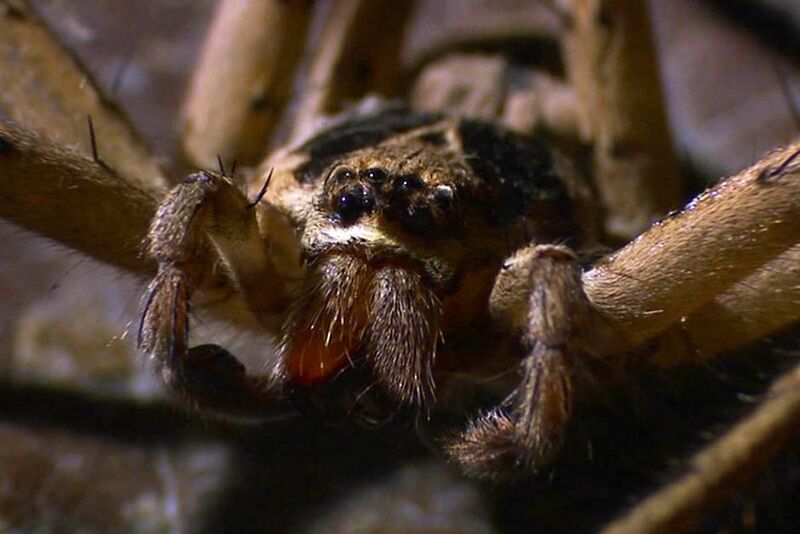 Brazil: Close-up of a Brazilian wandering spider. This image is from World's Deadliest. Antarctica: High on the polar plateau, they felt like they were on the surface of another planet. This image is from Crossing the Ice. 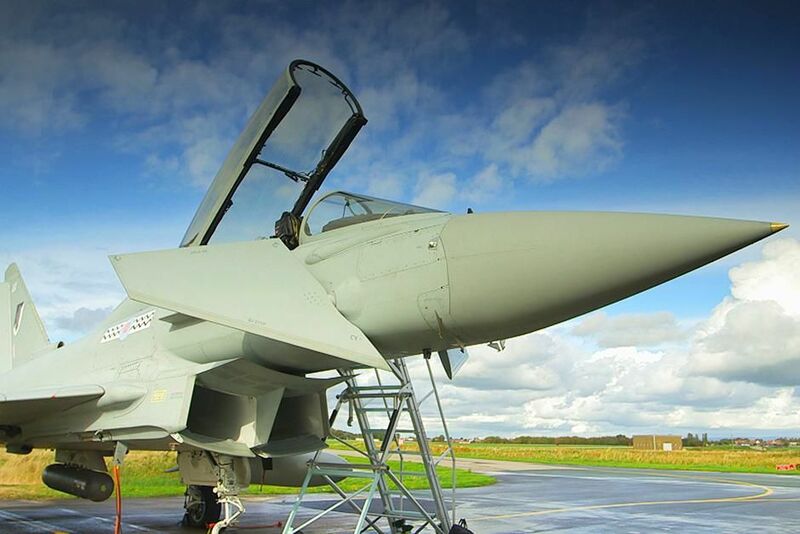 Lancashire, England: Eurofighter Typhoon at a fighter jet test facility at Wharton Aerodrome, Lancashire, England. This image is from 100%: Planes. 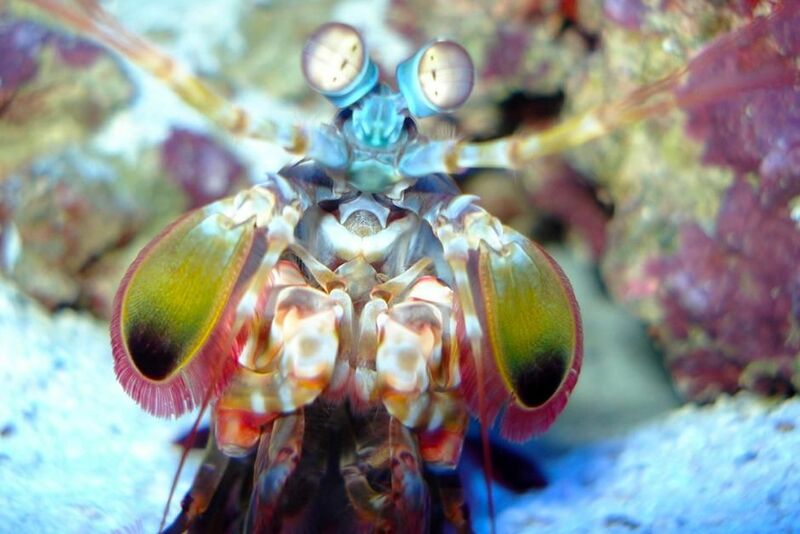 The colourful mantis shrimp in the aquarium. This image is from World's Weirdest. 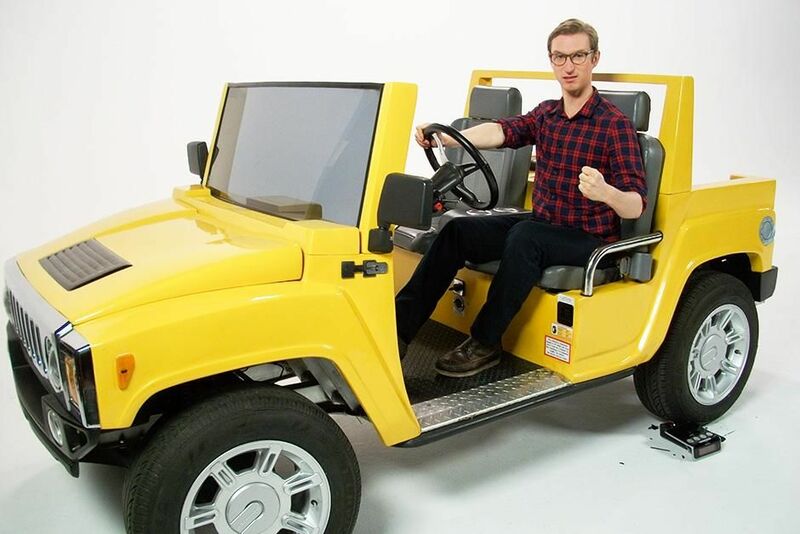 Los Angeles, California, USA: Our host Jake Porway runs over a beeping alarm clock that is driving him nuts, with a Hummer golf cart. This image is from The Numbers Game. USA: ''The Miracle of the 9/11 Surfer' is the extraordinary story of 9/11 survivor Pasquale Buzzelli who rode a blizzard of falling debris from a 22nd floor stairwell and lived to tell his story. 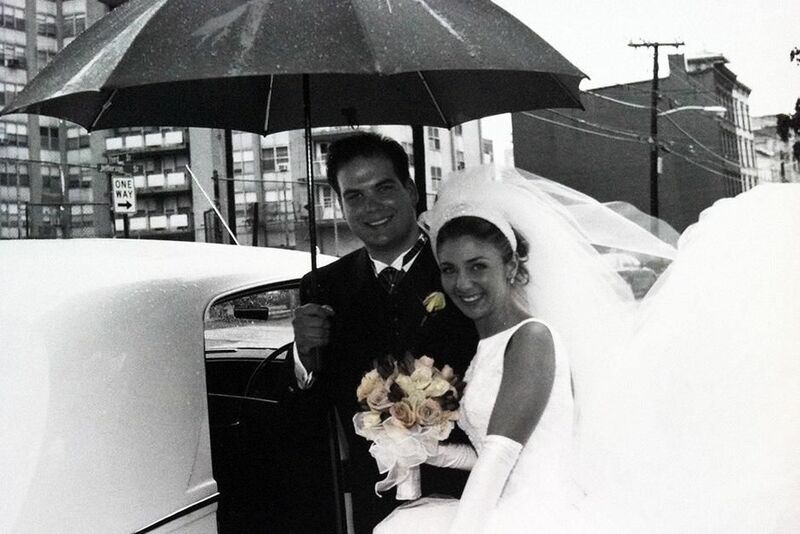 It features an awe-inspiring account of the events that led to Pasquale's survival against all the odds and provides new inspiration from one of America's darkest days. This image is from The Miracle of the 9/11 Surfer. Antarctica: The South Pole! 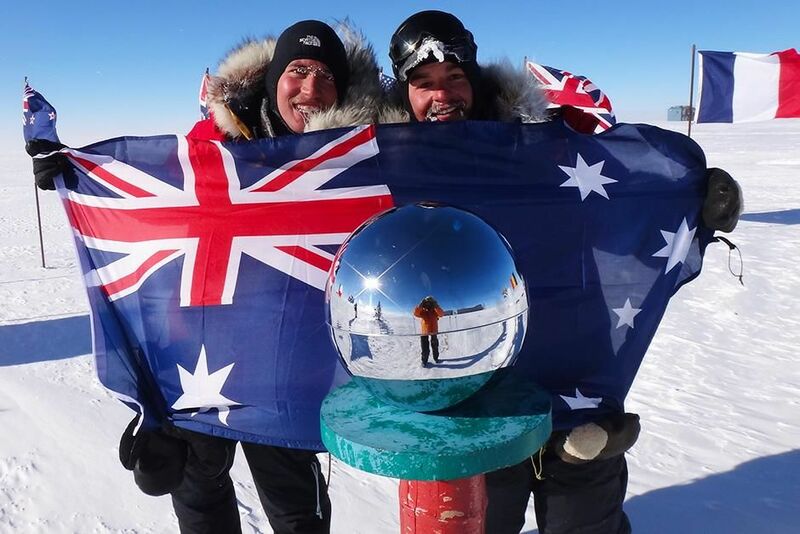 After 1135km and 62 days, Cas (James Castrission, right) and Jonesy (Justin Jones, left) reach the bottom of the worldâ¦.but itâs only halfway. This image is from Crossing the Ice. 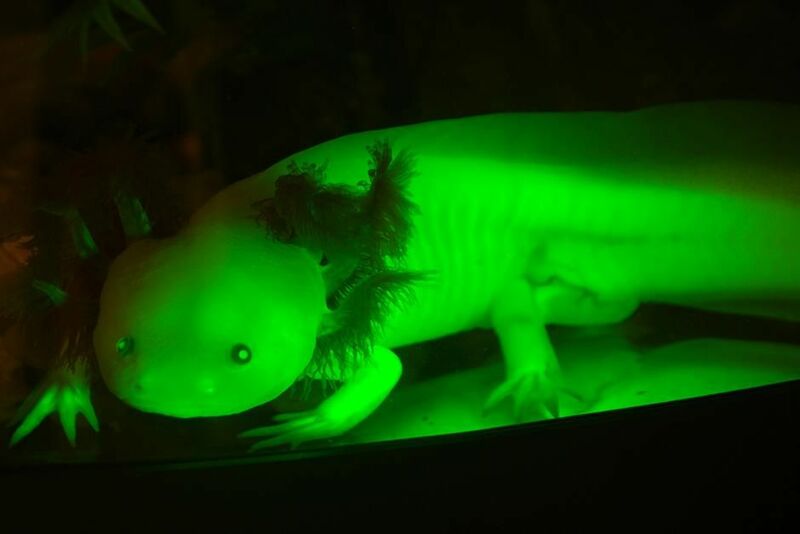 Connecticut, USA: Genetically modified glowing axolotl in Connecticut College lab. This image is from World's Weirdest. 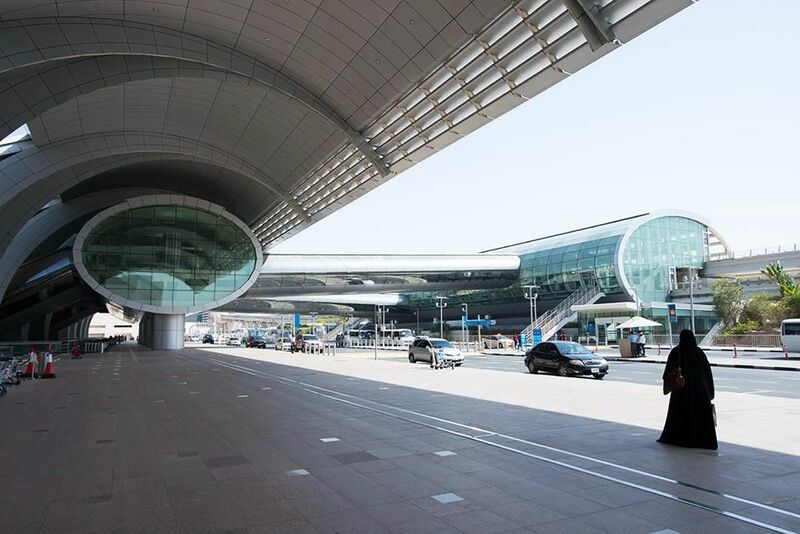 Dubai International Airport, Dubai, United Arab Emirates: The outside entrance at Dubai airport. This image is from Ultimate Airport Dubai. Los Angeles, California, USA: Merric Manor trying out aerobatics manoeuvres in a twin controlled Pitts Special S2-C, over the Pacific Ocean, off the coast of Los Angeles. This image is from 100%: Planes. 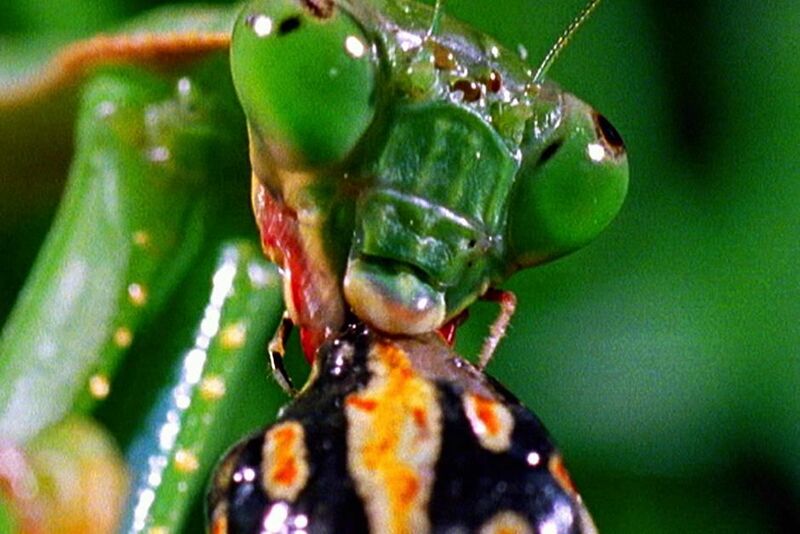 A green praying mantis eating a frog. 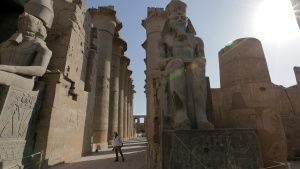 This image is from World's Deadliest. 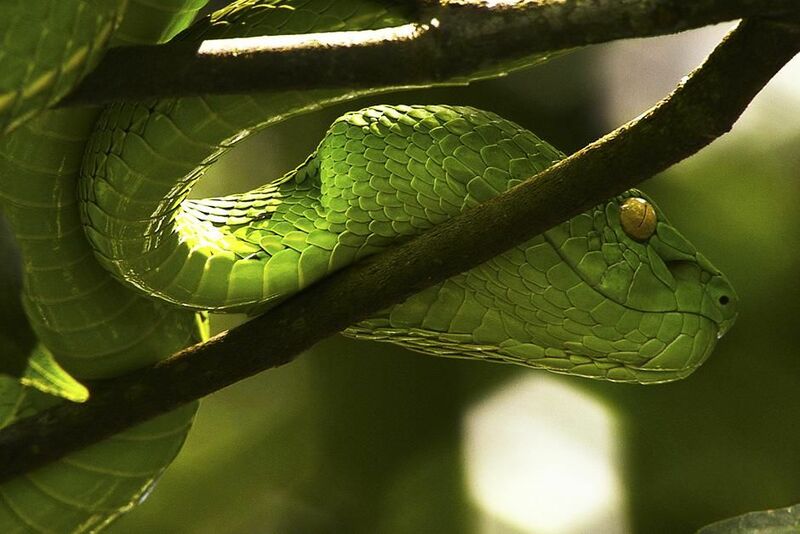 Indonesia: A green tree pit viper on a branch. This image is from Venom Island. 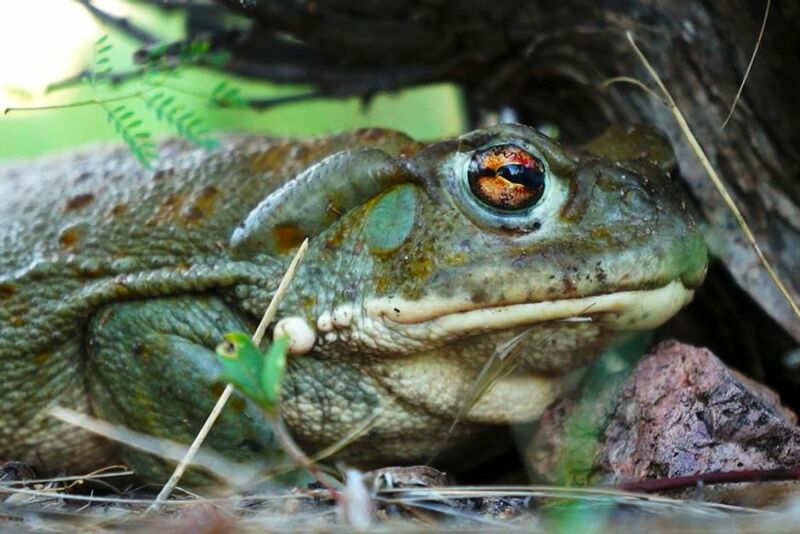 USA: A Colorado river toad sitting next to a small rock. This image is from World's Weirdest Taboos. 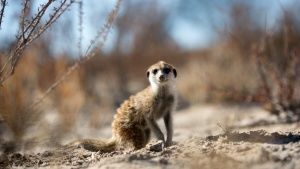 Domestic feral cats form female bonded social groups called colonies. Lions are the only other social cat. 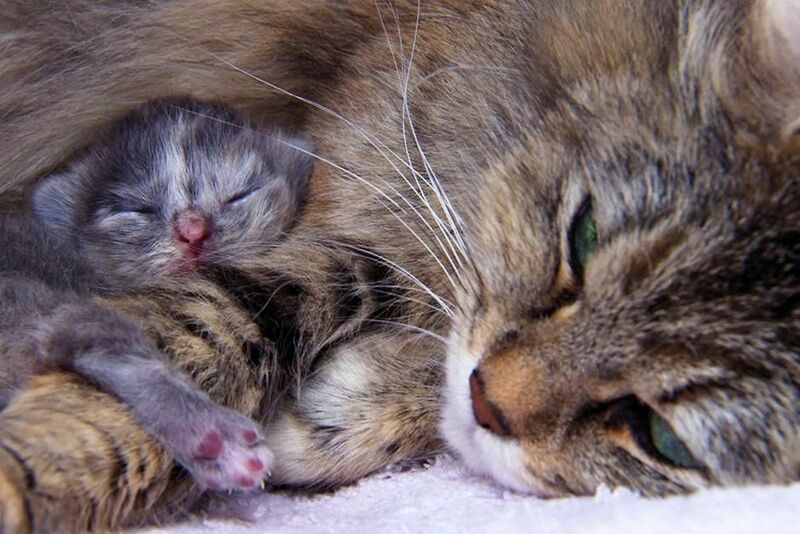 This image is from Wild Side of Cats. 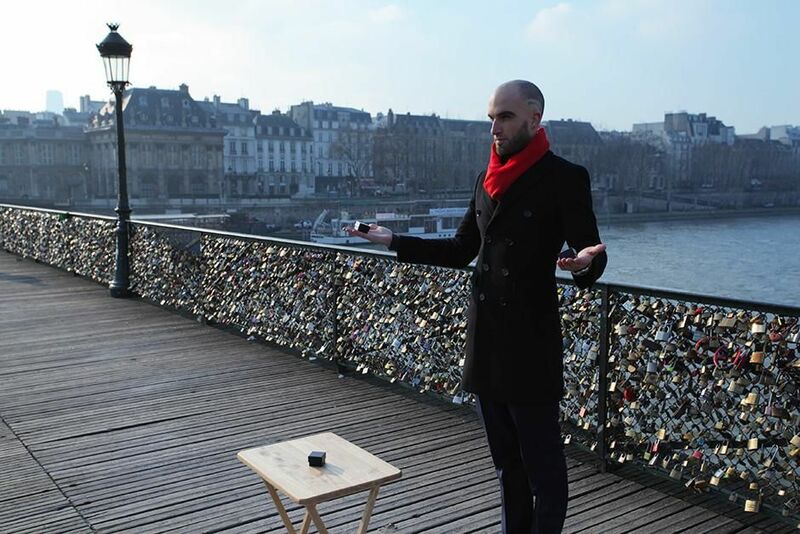 France: Drummond Money-Coutts on Pont Des Arts with ring boxes. This image is from Card Shark. 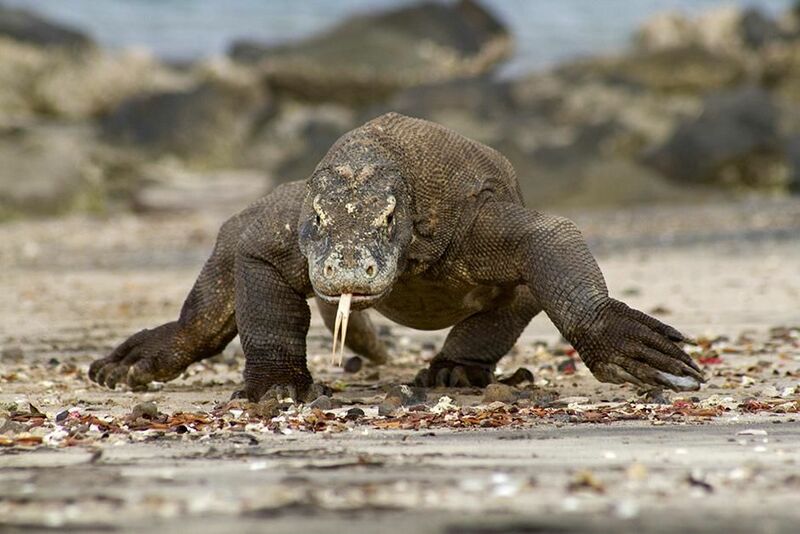 Indonesia: A Komodo dragon walking straight towards the camera. This image is from Venom Island. 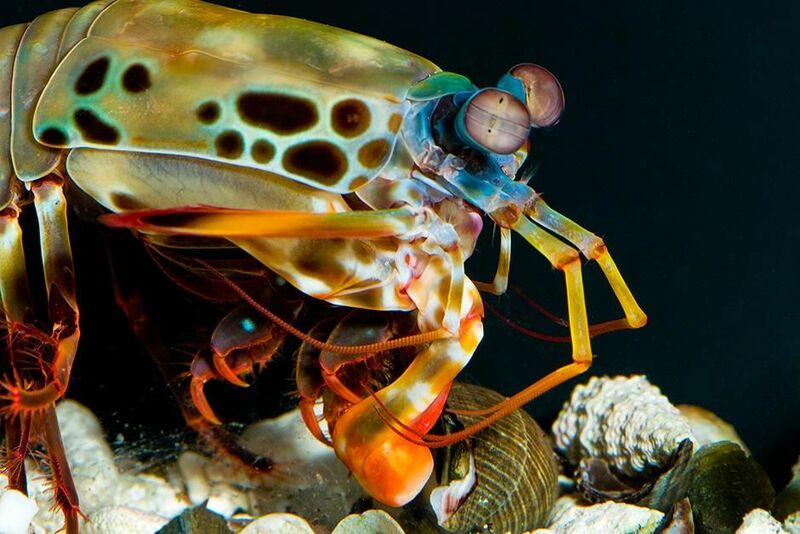 Berkeley, California, USA: A female peacock mantis shrimp (Odontodactylus scyllarus) uses a powerful kick on a snail. This image is from Secret Life of Predators. 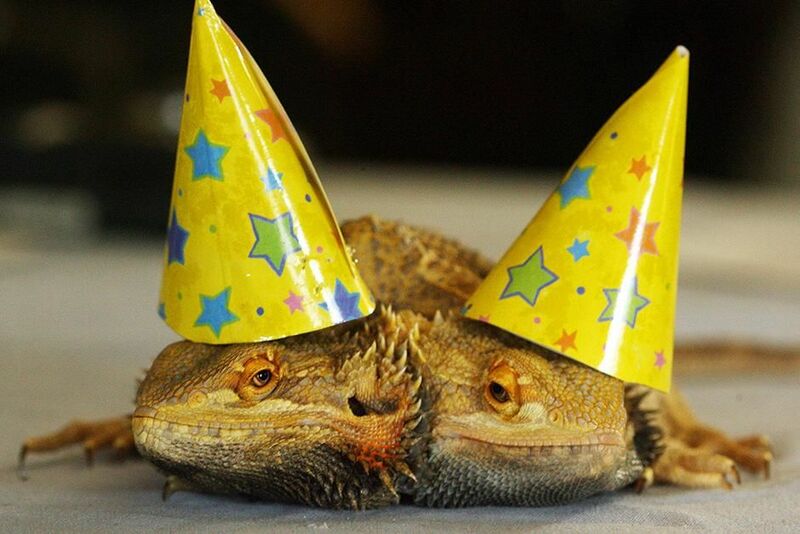 Zak-n-Wheezie on their joint birthday. This image is from World's Weirdest. 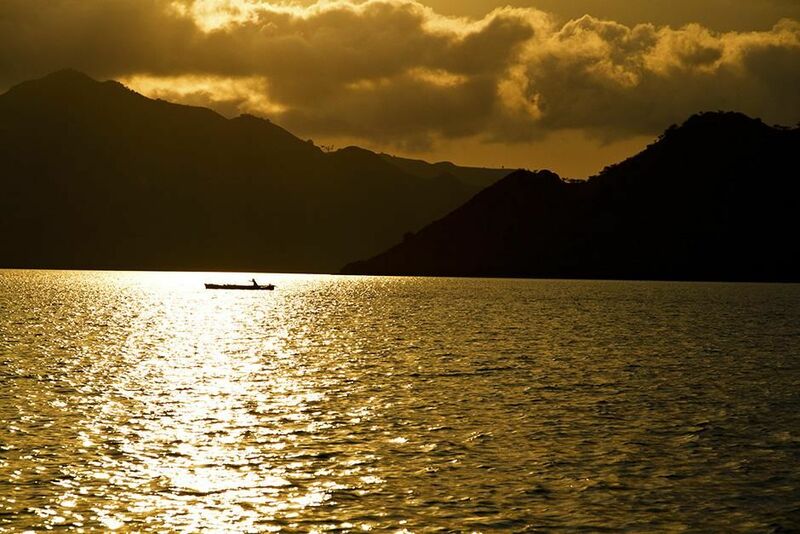 Indonesia: The Sun casts its rays over a small boat on the sea. This image is from Venom Island. 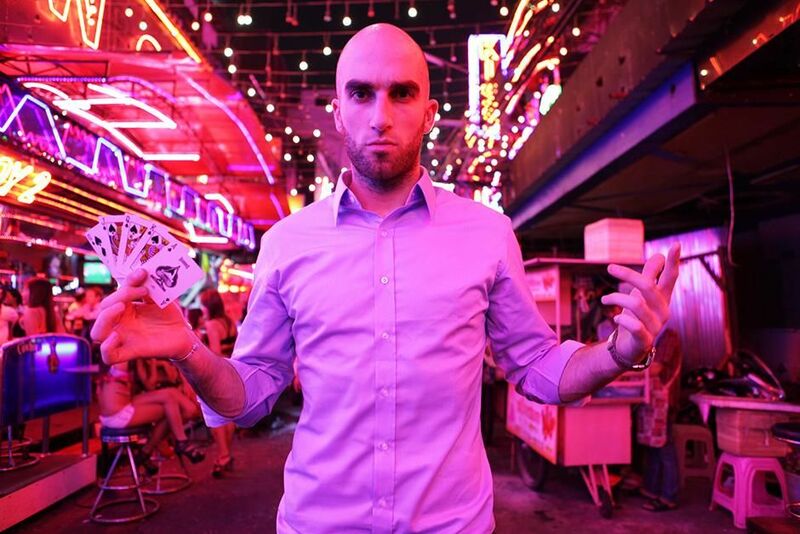 Bangkok, Thailand: Drummond Money-Coutts holding a fan of cards. This image is from Card Shark. 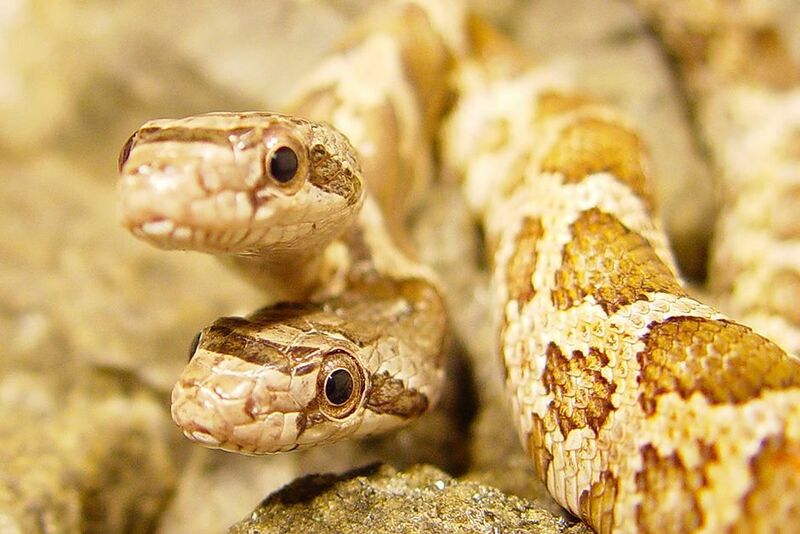 USA: Extreme close-up of Thelma and Louise, a two-headed snake. This image is from World's Weirdest. 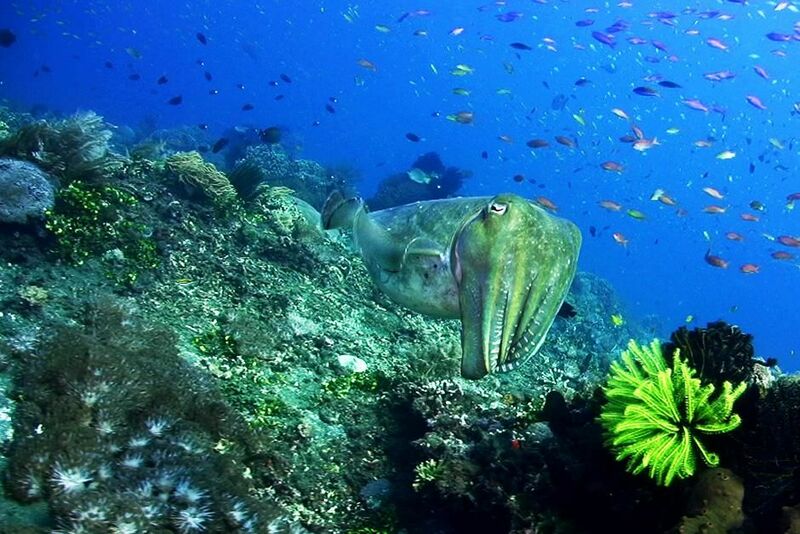 Indian Ocean: Phararon cuttlefish swimming close to the reef. This image is from World's Weirdest Taboos. 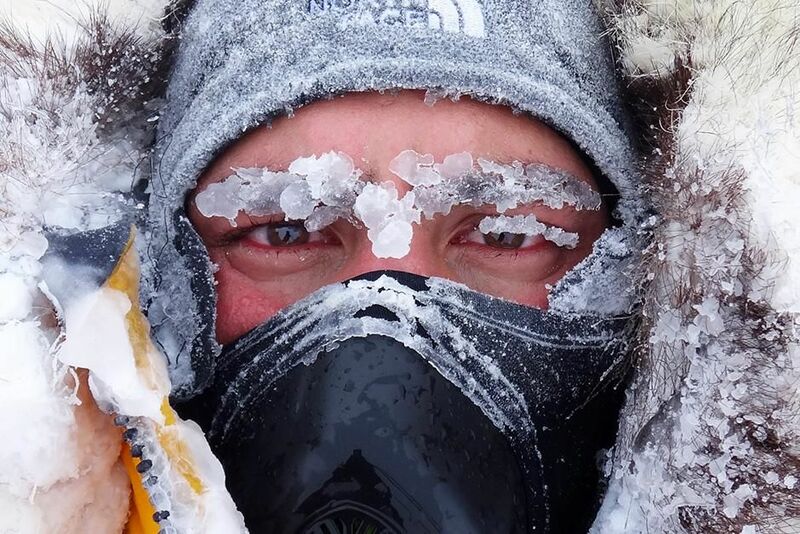 Antarctica: Jonesy (Justin Jones) covered in ice after a days skiing. 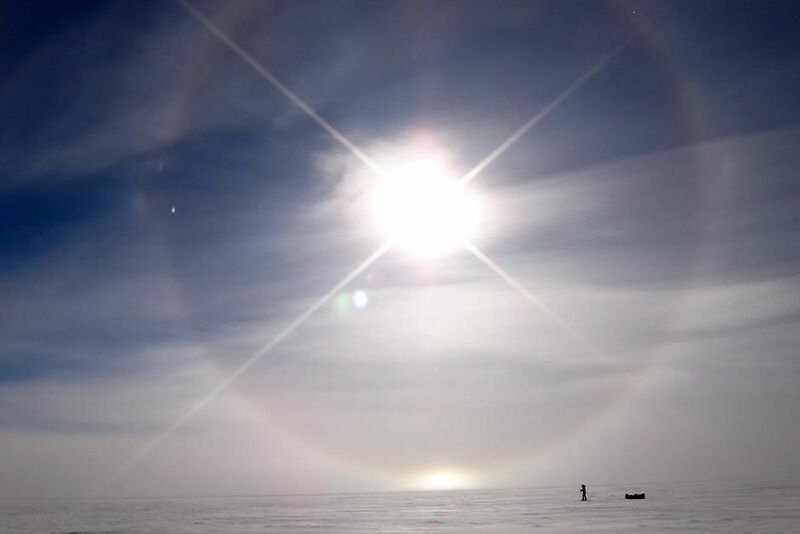 This image is from Crossing the Ice. New York City, NY, USA: Dan Potter grieving for his wife Jean who he believes has been killed in the World Trade Centre collapse. 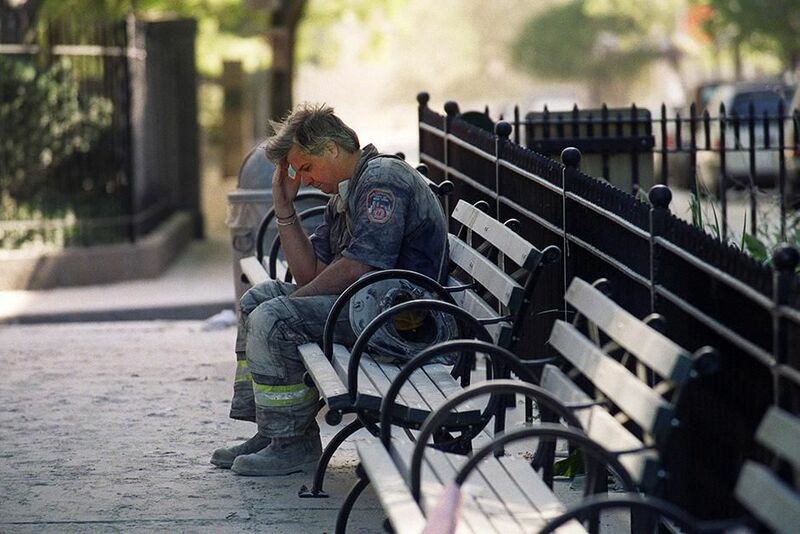 This image is from 9/11: Firehouse Ground Zero. 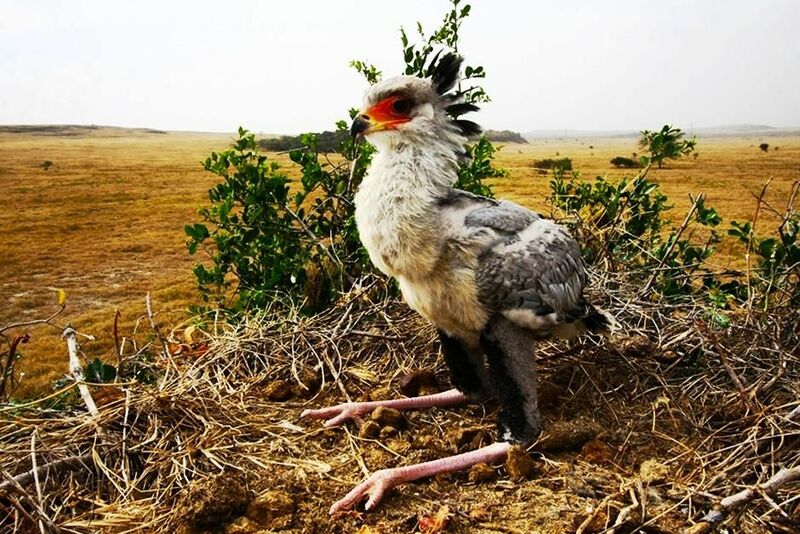 Soysambu Conservancy, Kenya: A secretary bird chick waits for its parents to return with a meal. This image is from Secret Life of Predators.